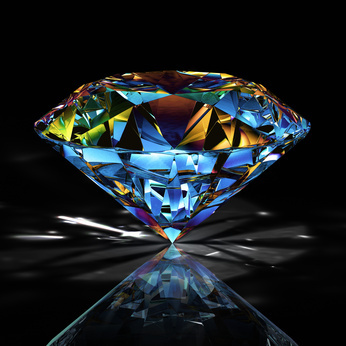 Welcome to Novel Gems ~ Killing Secrets 03-26-13! Rachel has bolted and Patrick is beating himself up for upsetting her…and that’s all you’re getting! He did know. His dad caught him sneaking out of the house a couple of times as a teenager before he accepted he’d never pull one over on his policeman father and decided to fly right. So Rachel had gone back to sitting on the porch late at night. Without him. Did that mean he’d completely destroyed her ability to share her problems with him, or was there another reason for her new restlessness? He wanted to believe she desired him as much as he did her, but he had no illusions now. If she weren’t still upset about what happened between them the night before his parents’ return, she was devastated by what he’d just done. He’d seen the bleak look in her eyes before she ran away.